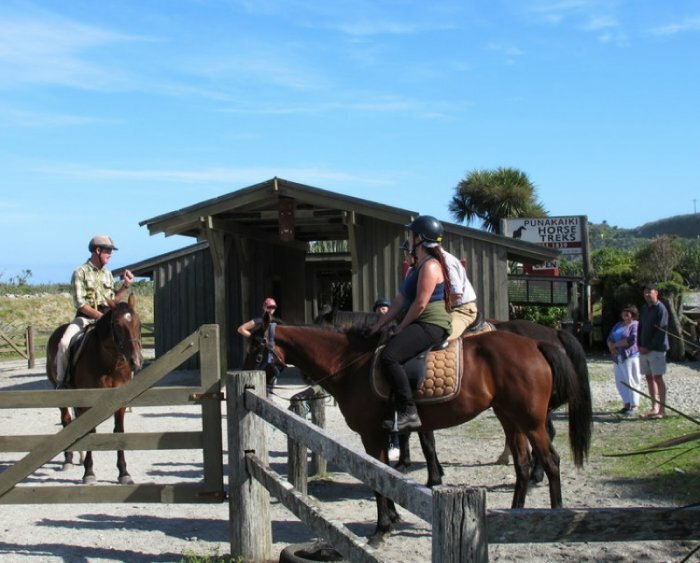 Below is a list of tourism activities available in and around Punakaiki – there’s something here for everyone! 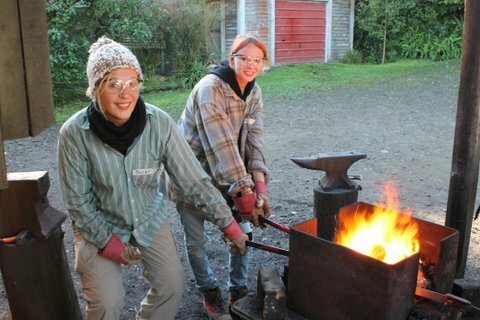 Barrytown Knifemaking – Come and make a knife in our backyard – you’ll amaze yourself! 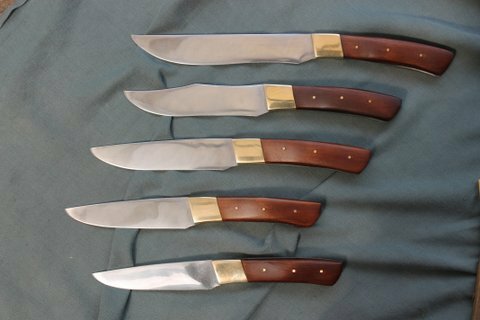 You get to forge your own blade from red hot steel, and complete your knife with native timber handle, brass bolsters and pins. 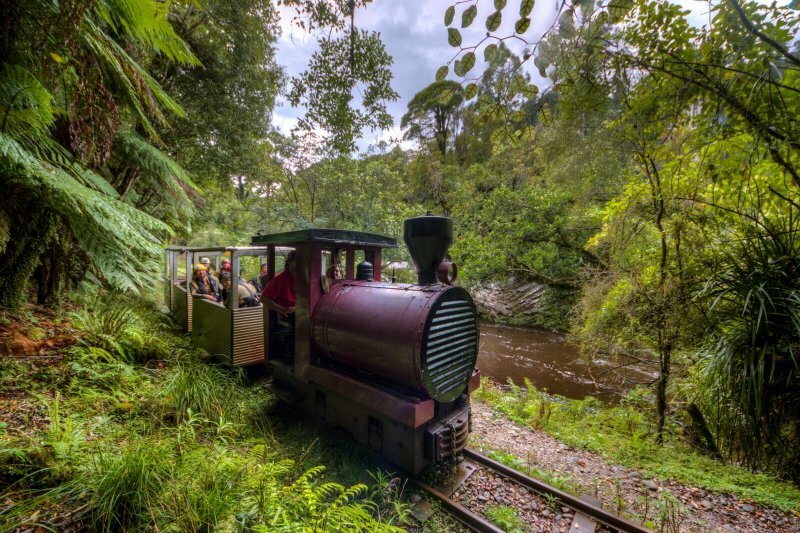 We start at 9:30 am and finish around 4 pm, with drinks, lunch and snacks until around 5 pm. 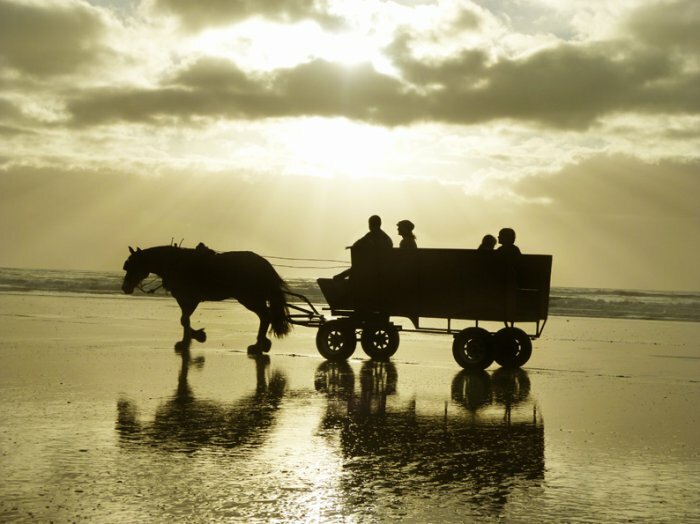 Travel in the footsteps of the early pioneers down the beautiful Barrytown beach, in a wagon pulled by Murphy the gentle Clydesdale. 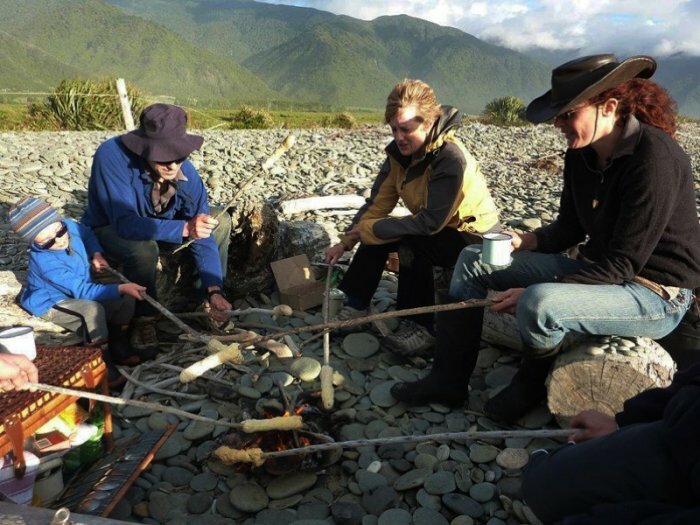 Boil the billy over the open fire, make traditional damper bread and learn about the local history. 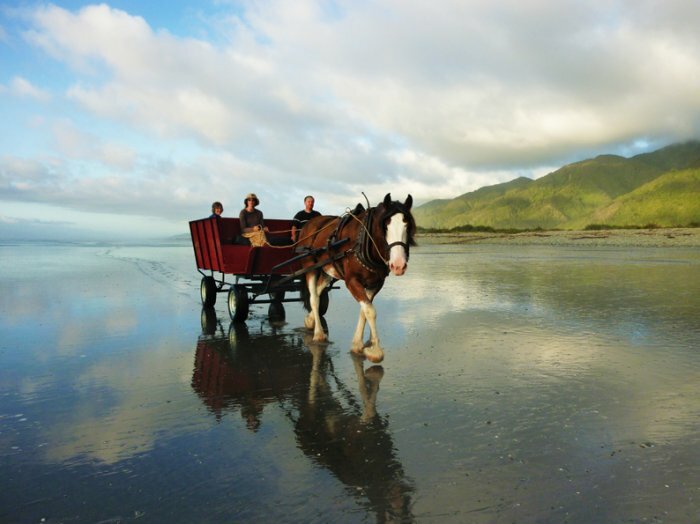 Tours leave around low tide. Bookings essential. 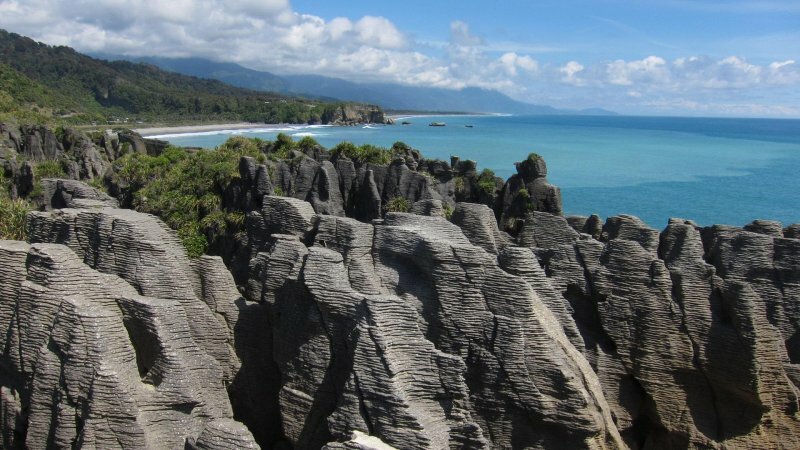 8km south of Punakaiki. 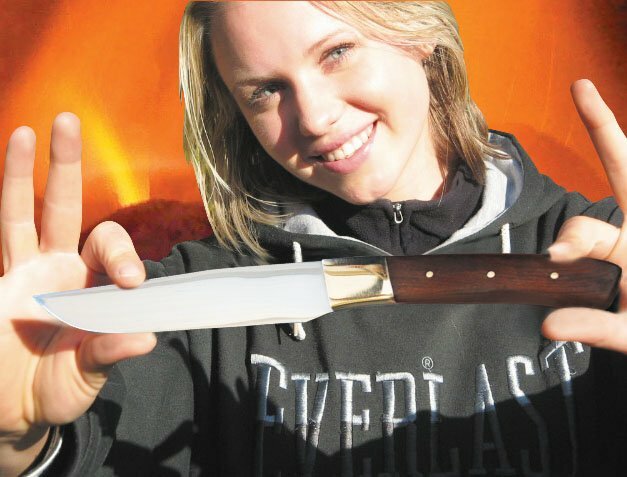 Barrytown Jade – Create your own personalised Jade carving. Half & full day classes. Open all year round. Bookings essential. Classes from $100. 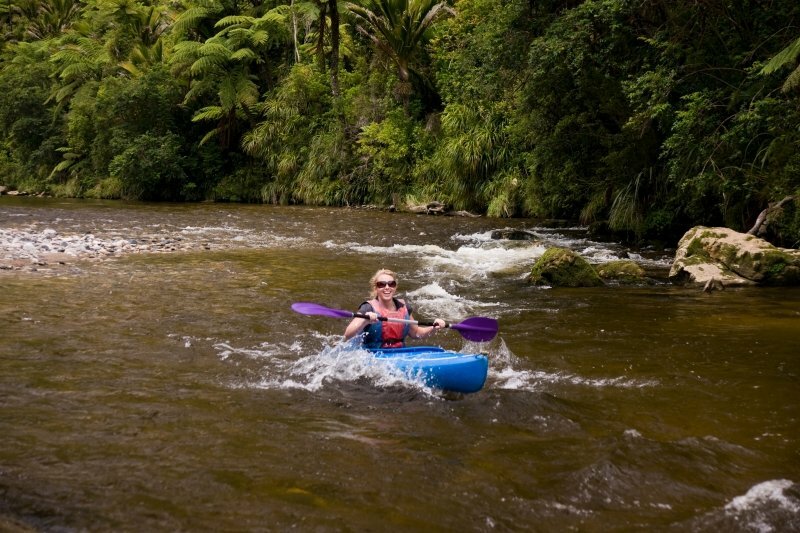 Rental kayaks/canoes – all gear supplied. 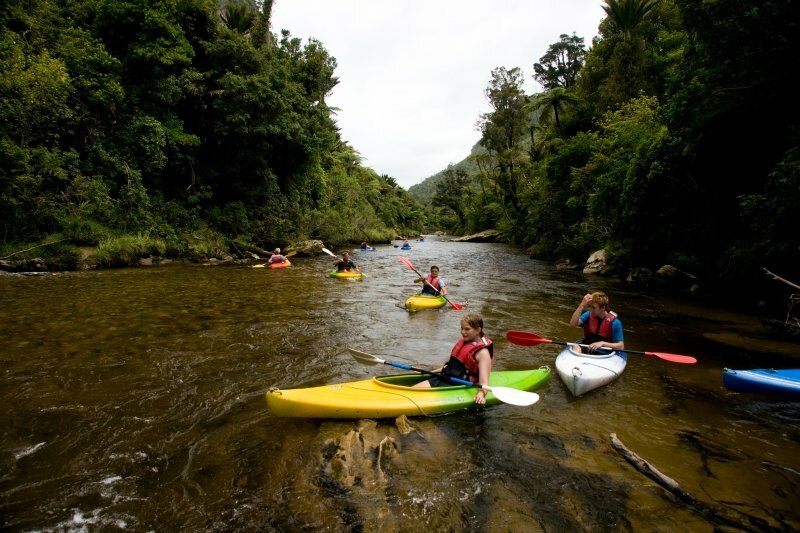 Families and beginner paddlers can enjoy the peaceful Pororari River and lagoon with its majestic limestone gorge and lush rainforest. 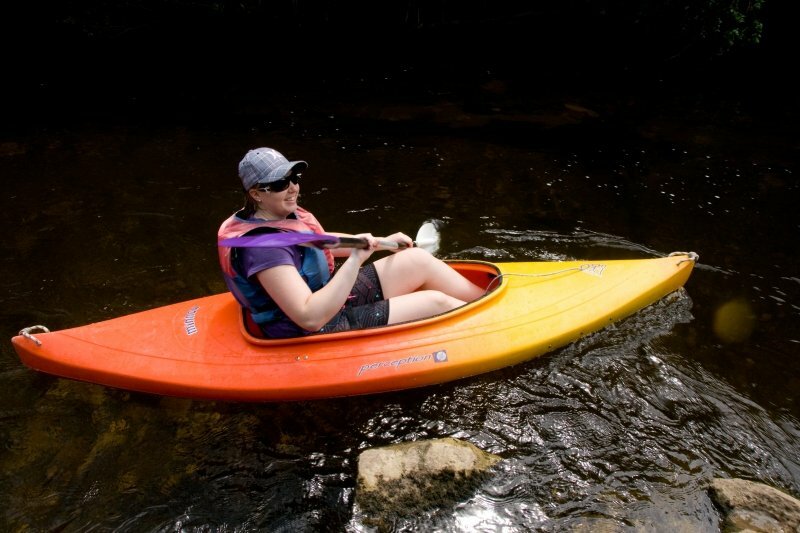 More adventurous paddlers can explore further up this enchanting river to the lower reaches of Cave Creek. 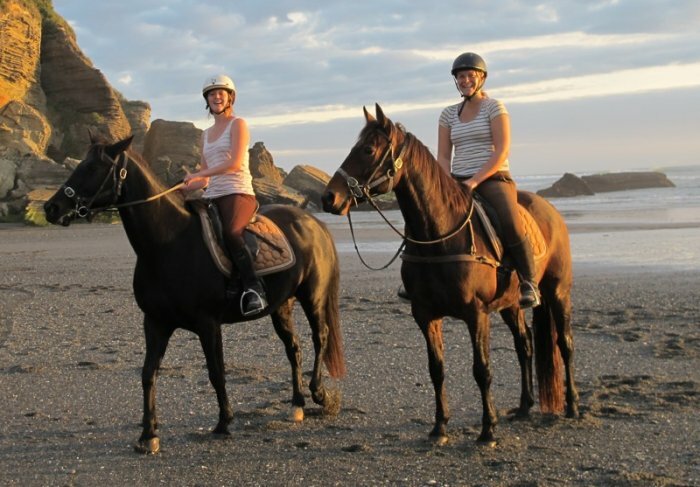 Horse trekking – beach riding, river crossings, spectacular scenery. 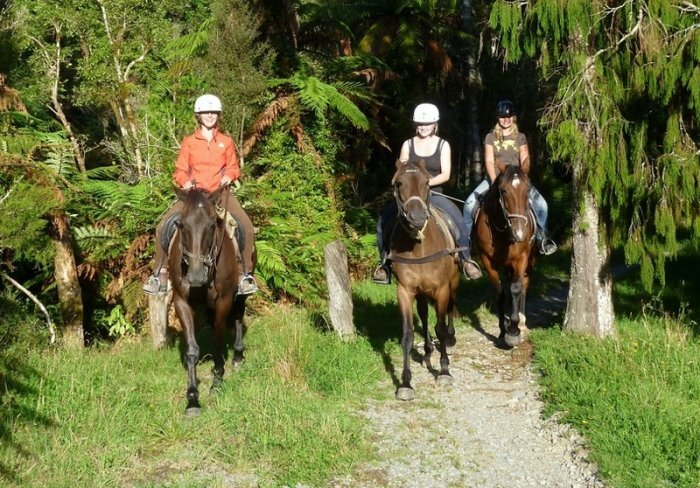 Horses and rides to suit all abilities. 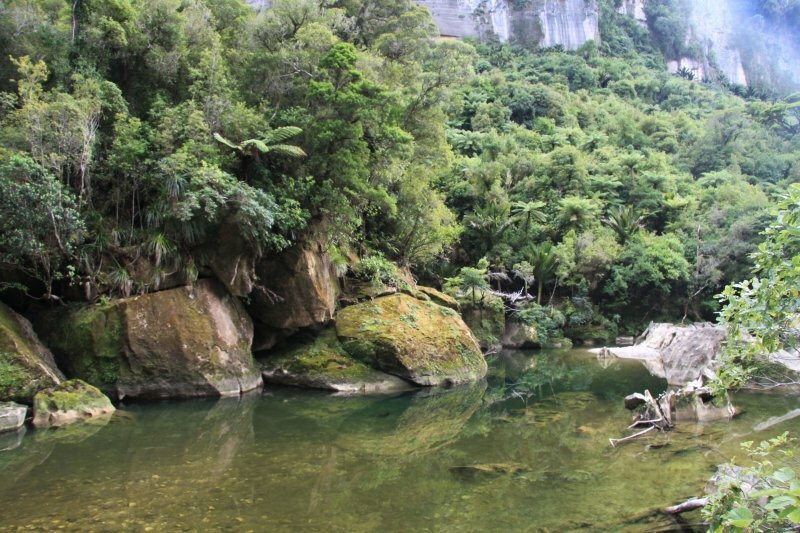 Nature tours into the magnificent Punakaiki valley. Located 400m south of the Pancake Rocks. 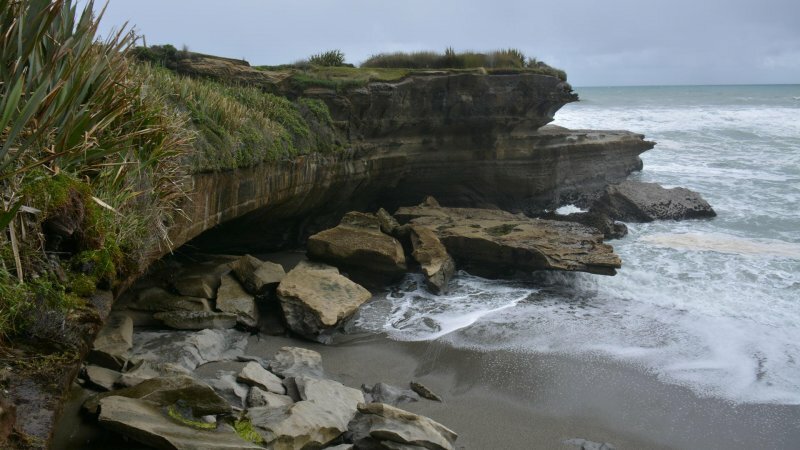 Stargazing Punakaiki – Join us for a naked eye exploration of the star studded southern night sky above the West Coast of the South Island where there is almost no light, dust or air pollution. 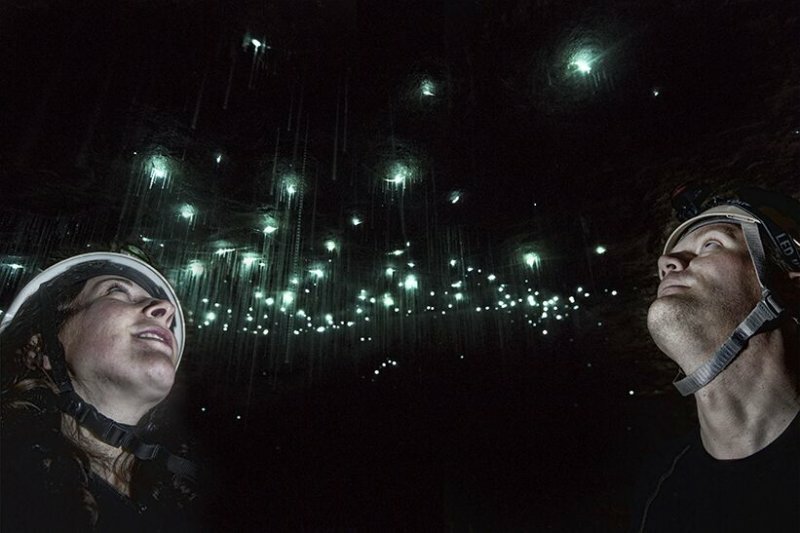 Your guide will introduce you to the astronomy of the southern hemisphere, identifying some of the major constellations and the path of sun, moon and planets through the signs of the zodiac. 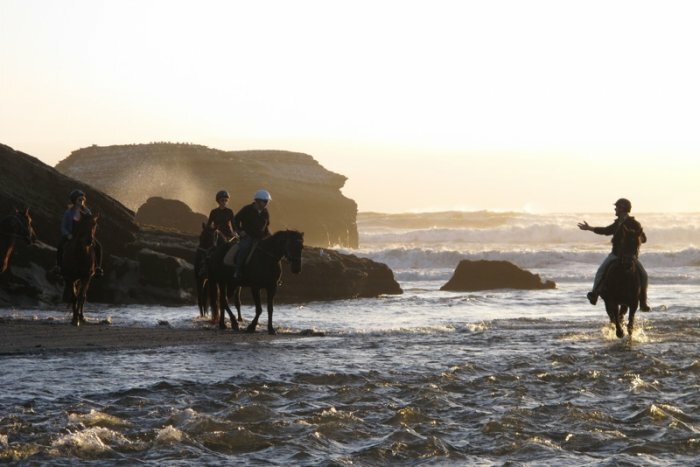 Trips take approximately 1-1.5 hours, usually beginning 30 minutes after sunset or later by arrangement. 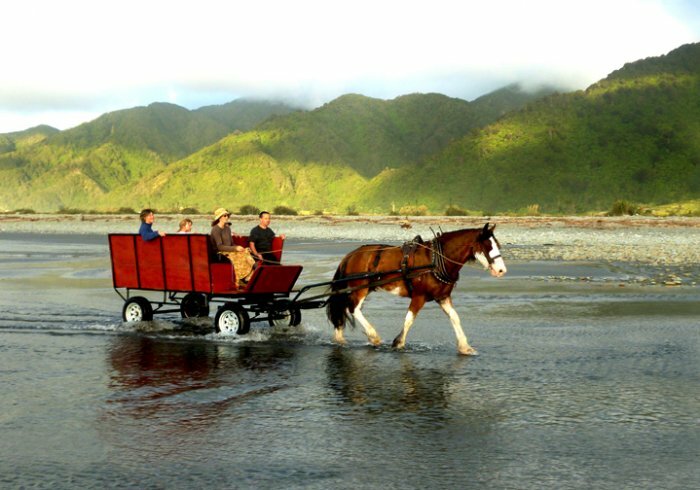 Within walking distance of your accommodation or at a nearby beach if you have your own transport. 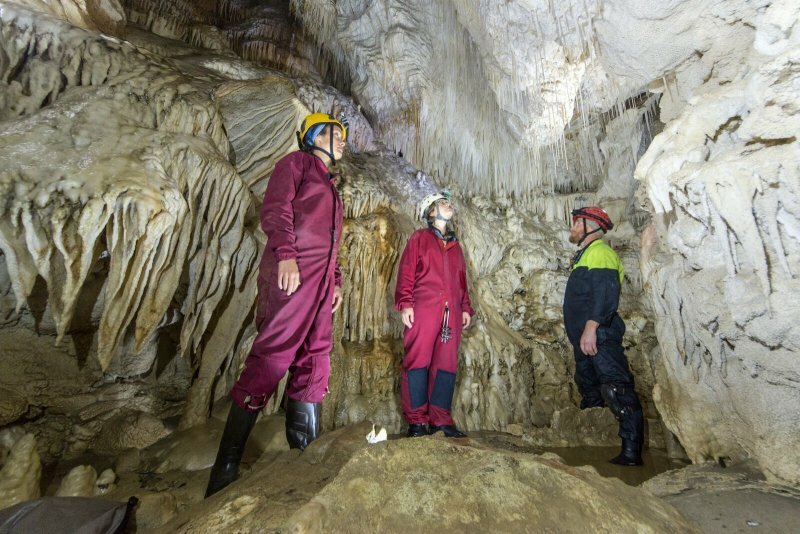 Bring warm wind-proof clothing, hat, gloves, and a torch. Binoculars will be available for a closer look at galactic wonders above. Minimum fee is $100 for up to two people, plus $30 per extra person. For a group of three $130 – a group of four $160 etc. 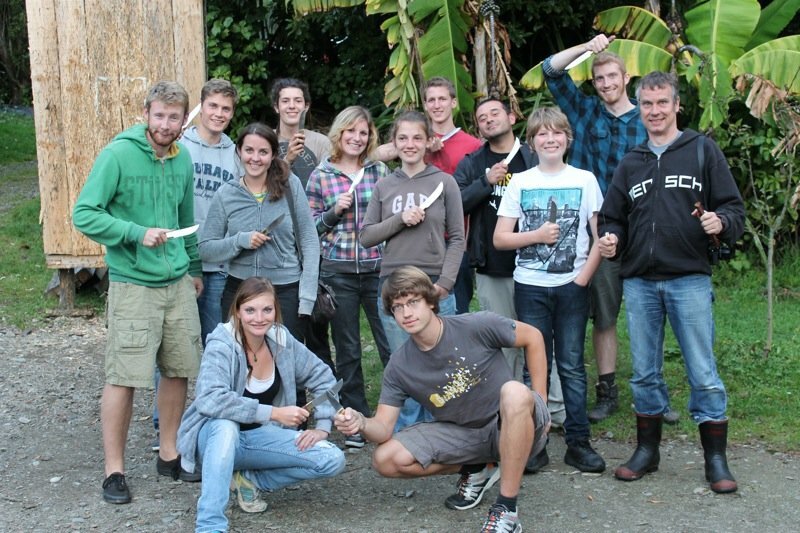 Enjoy a different and rewarding experience by volunteering with Conservation Volunteers at Punakaiki. 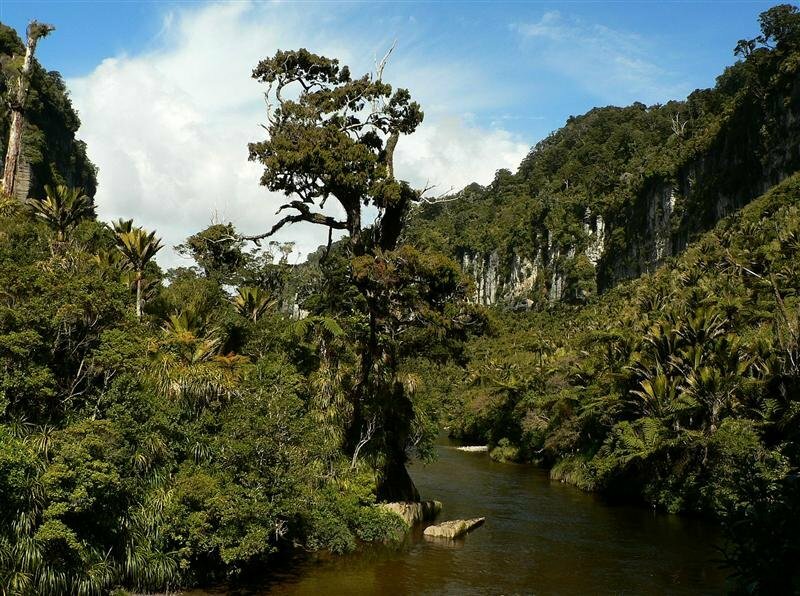 Learn about the environment and contribute through activities such as tree planting and seed collection.